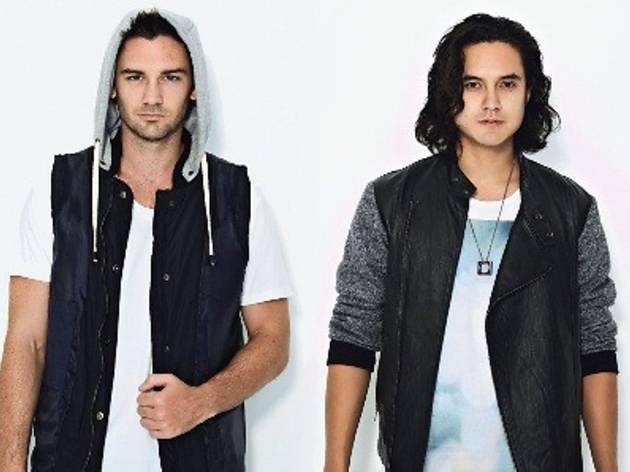 Boyish Aussie duo Feenixpawl is definitely one of the fast-rising house DJs/producers. After signing with Axtone Records and getting support from superstars DJs like Swedish House Mafia, Tiësto, Avicii and David Guetta, the duo has been consistently producing catchy remixes. And the boys had a very, very good year in 2012. Their hit single, ‘In My Mind’, which they produced with Australian Ivan Gough and singer Georgi Kay, was a global sensation. The track held the number one spot on the ARIA (Australian Recording Industry Association) charts for 12 weeks and also reached the top spot of iTunes Dance Chart. That’s not it; the anthemic track also gained them an ARIA award for Best Dance Release. And that led to Axwell receiving a Grammy nomination for Best Remix of the track. Their follow-up single ‘Universe’ which they released late last year is also fast becoming a club favorite. 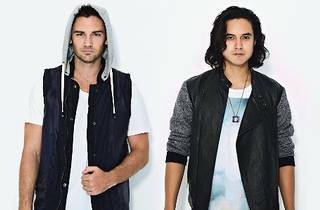 After all the accolades, Feenixpawl are not only making music for themselves. They have been producing official remixes for DJs like Adrian Lux, John Dahlback, Marcus Schultz and Kaskade’s ‘Room For Happiness’.